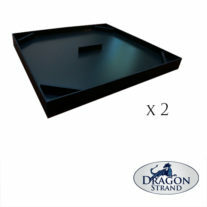 This bundle delivers two Large Breeder Drainage Trays to save on shipping. 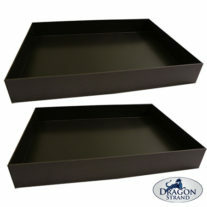 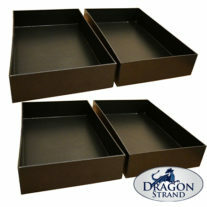 By placing one of these bundles in your shopping cart you will receive two drainage trays. A drainage tray will add 1″ to the total height of your cage. 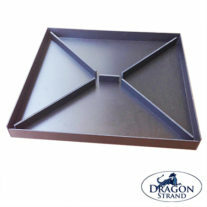 Please note that the Nursery and Compact Systems are shipped with this drainage tray and you need to order a drainage tray separately only in cases of replacement or back up.